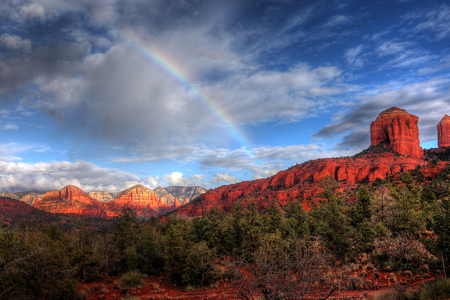 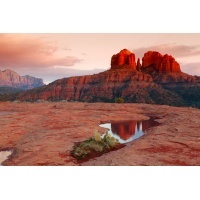 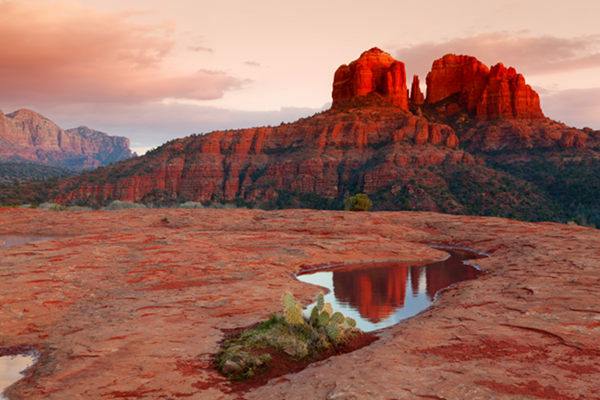 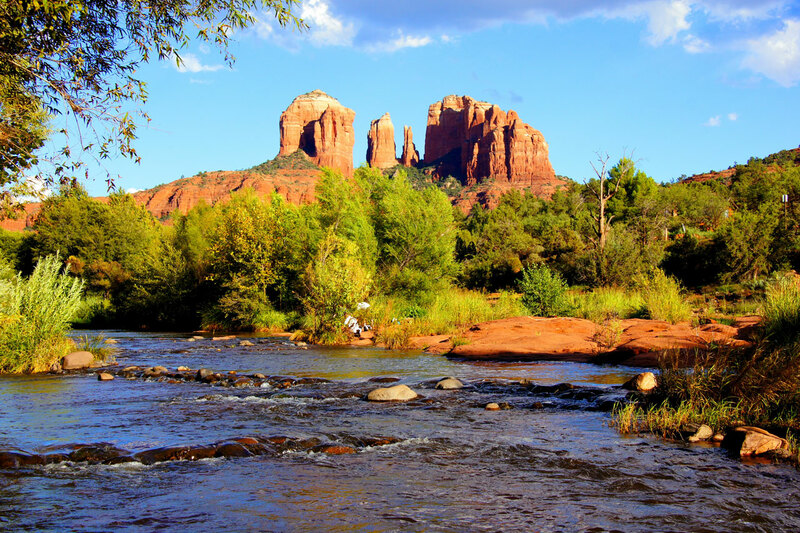 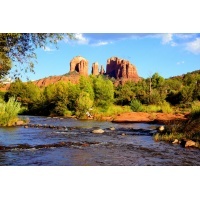 2-day Weekend Law of Attraction Workshop in Sedona, Arizona. 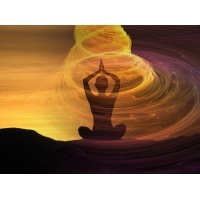 Come join us for our next Law of Attraction Workshop scheduled for August 16th and 17th. 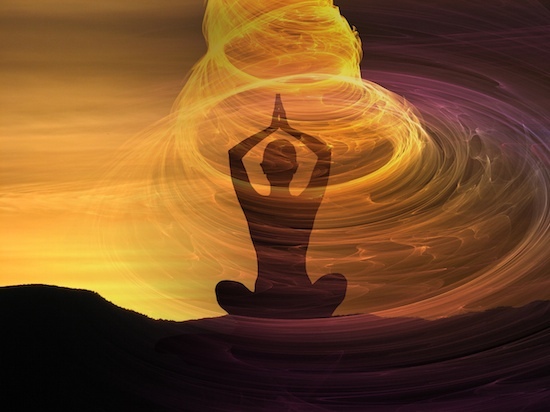 In the retreat, we will learn how to use the law of attraction to create the life you desire; this includes creating optimal health. 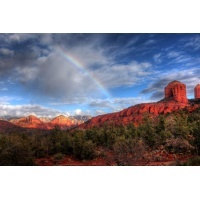 Learn more about our workshop.